Shimabara Castle Nagasaki is located between the Ariake Bay and Mount Unzen on the Shimabara Peninsular. The outer moat is 15 meters deep and between 30–50 meters wide, extends 360 meters east-west and 1260 meters north-south. The main building has five stories, a height of 33 meters and is connected to two secondary buildings, each with three stories. The Arita Clan (Christian ruler) ruled over the domain from Hinoe Castle and Hara Castle. After the start of the national isolation policy the Tokugawa Regime banned Christianity from 1614 and replaced Arima with the Matsukura Clan. 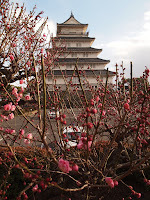 Matsukura, who strictly enforced the prohibition against Christianity with mass executions, also severely raised taxes to pay for the construction of his new Shimabara Castle from 1618-1624. This oppression of the peasants was a major factor leading to the Shimabara Rebellion. Shimabara Castle Nagasaki came under siege during the Shimabara Rebellion but was not damaged. Today only the moat and stone walls remain from the original structure. In 1980, a memorial museum was opened in honor of Seibo Kitamura, a noted sculptor and designer of the famous Peace Statue at the Peace Park in Nagasaki City. 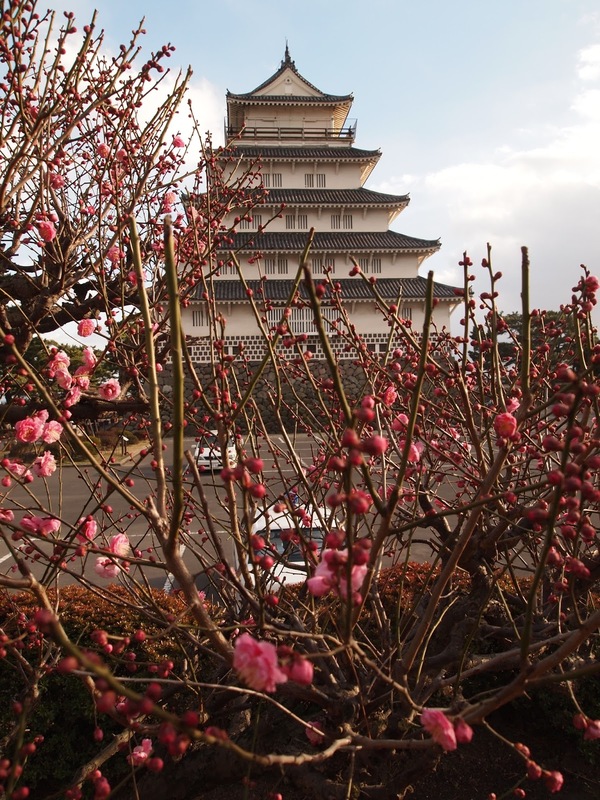 In 2006, the Shimabara Castle Nagasaki was listed one of the 100 finest Castles in Japan by the Japan Castle Foundation. Sometimes I am in awe when i am driving down the hill from the mountain and the Shimabara Castle Nagasaki suddenly appears in the foreground. A real Castle that operated over 400 years ago and still remains today albeit a restored type but really portrays the history and the real life setting of what life was like in Japan in the 17th century. An absolute must visit for visitors to Nagasaki to inspect its history and beauty. Always rated very highly by our Private Tour Groups. Check out the Shimabara Castle Nagasaki on a map!